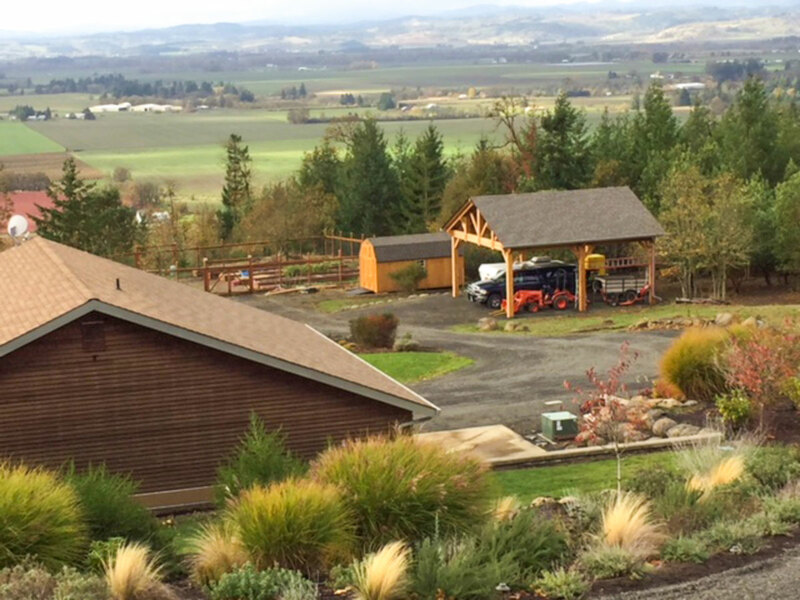 In the beautiful State of Oregon, the Bush family installed their solid Cedar wood Pavilion Kit. They are delighted with their pavilion to cover their recreational camper. It is also large enough to cover their truck, tractor and some farm equipment. Recreational vehicles, trucks, tractors and farm equipment are all big investments. 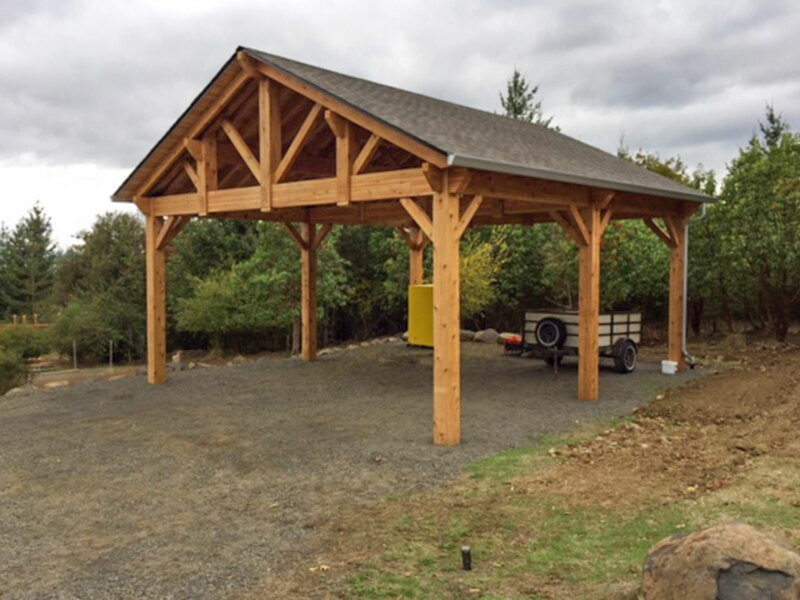 Whether you travel and need to safely store your RV or other recreational vehicles, operate a family-run farm or a large agricultural enterprise, a timber frame pavilion is a cost-effective solution to protect your valuable equipment. A ShadeScape™ kit is easy to install. Best of all, you can quickly do it yourself. 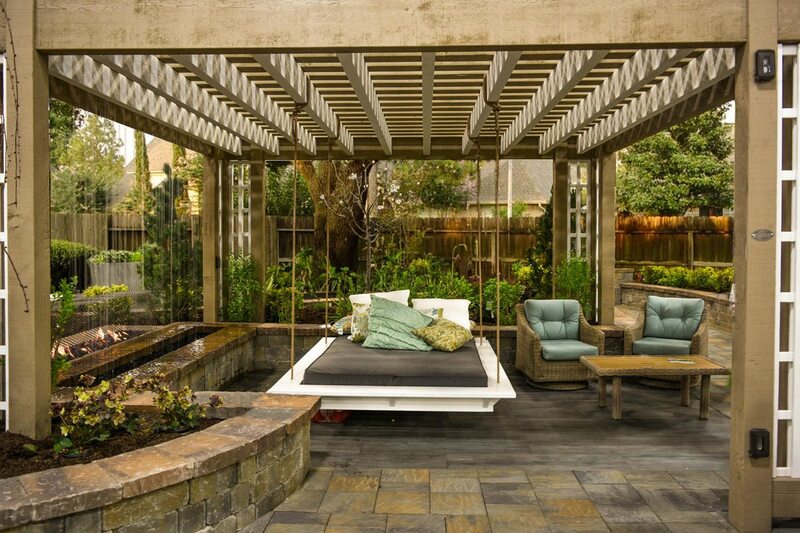 The Bush’s ShadeScape™ DIY Pavilion Kit measures 27′ 8″ x 30′. The posts are 10″ x 10″, a 10,000 Series ShadeScape™. 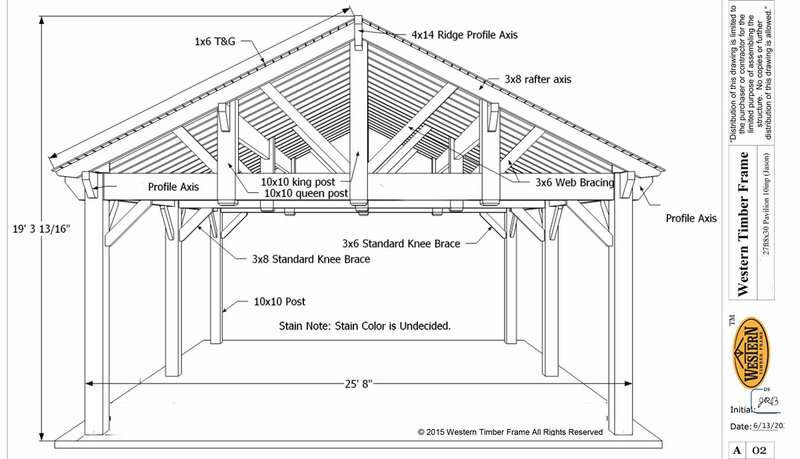 Every pavilion kit is designed to the landowner’s needs. Though they are kits, these ShadeScape™ kits are not a “cookie cutter” kit. The key to being an easy to install kit is that each piece is pre-cut, pre-drilled and pre-assembled and tested in the shop before it is ever shipped out. Wherever you are located across the country, you can easily erect the DIY pavilion cover yourself. 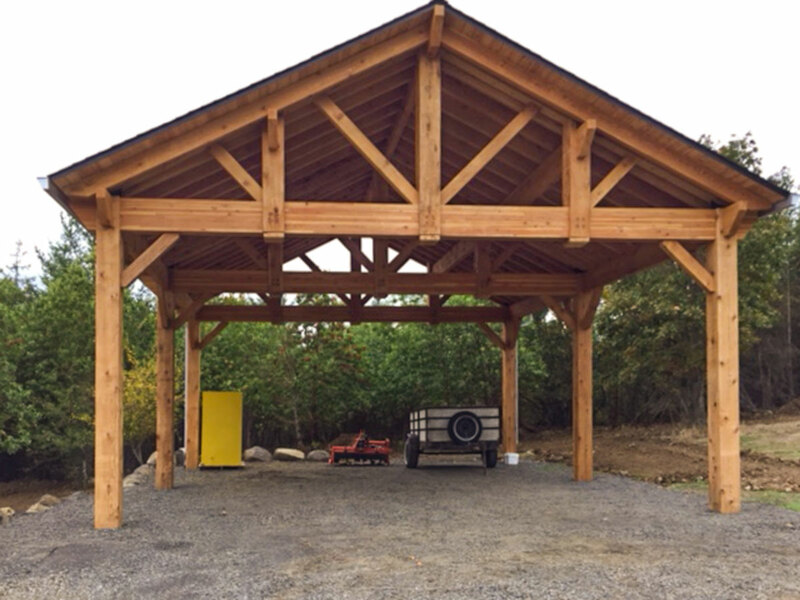 We have had clients express how amazingly fun it is to experience being a timber-wright and put it together. In many ways like an old-time barn raising that your family can do yourself, or with the help of a friend or a neighbor. Commercial tarps, portable garages, and canopy covers could provide temporary protection, but the Bush family wanted something that would last. 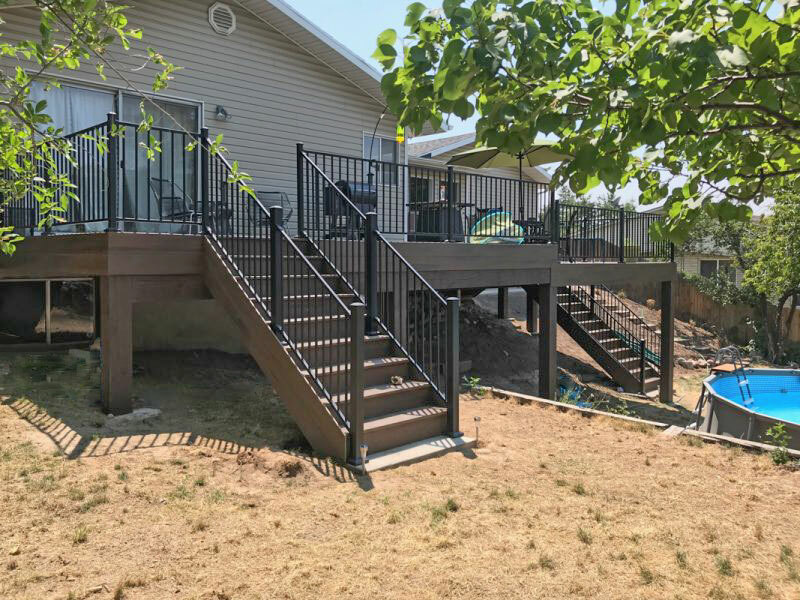 The Bush family sent us these photos of their completed installation. Thank you, Bush family for the pictures. You did an awesome job! 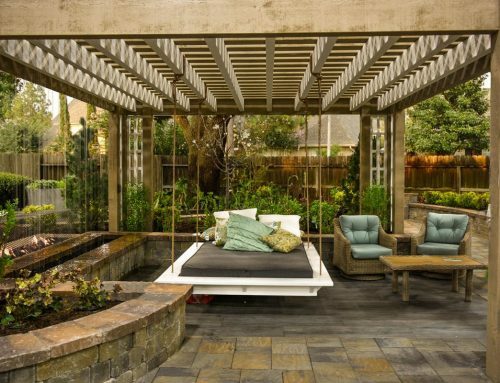 A ShadeScape™ do it yourself pavilion cover is built with old world craftsmanship, interlocking mortise, and tenon joints. You slide them in place much like a child’s toy of Legos or Lincoln Logs. The beveled trapezoid joints lock into place allowing the wood to expand and contract with a tight joint system naturally. Without the use of brackets and unsightly nails and hardware, the interlocking joints become an extension of the wood itself that won’t pull apart. Buildings using these engineering principles have proven to stand for centuries of time. 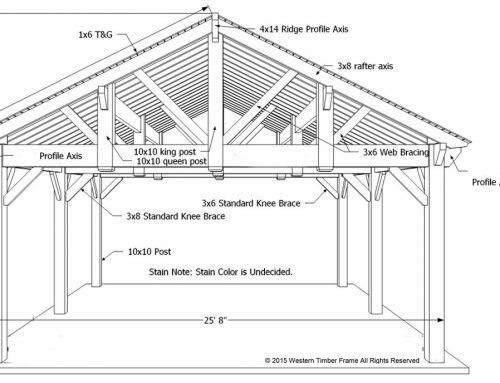 Western Timber Frame™ has excelled the standard “U” joint system with a revolutionary The Dovetail Difference™ design that in testing is 500 times stronger than conventional timber frame hangers. 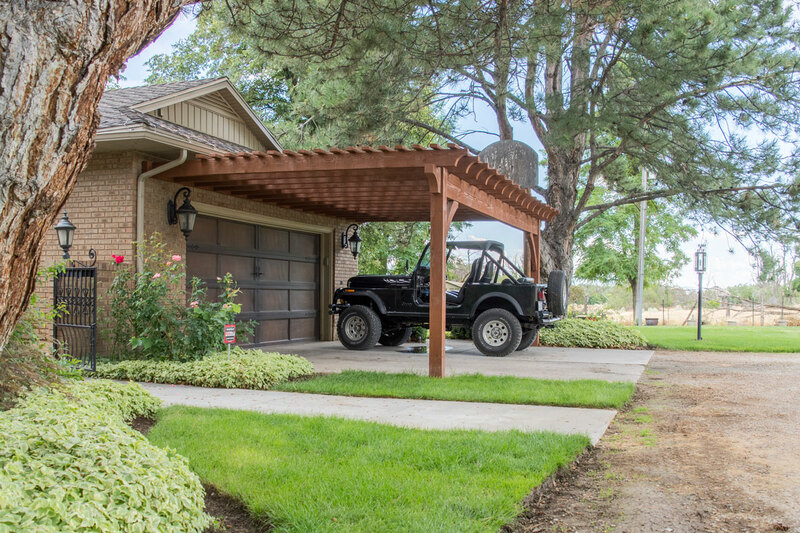 Whether you need a recreational vehicle cover; a truck, tractor, farm, commercial or industrial equipment cover, you can install a DIY pavilion or pergola kit in as little as ONE AFTERNOON. Check out our gallery or talk with a Design Manager for more ideas. 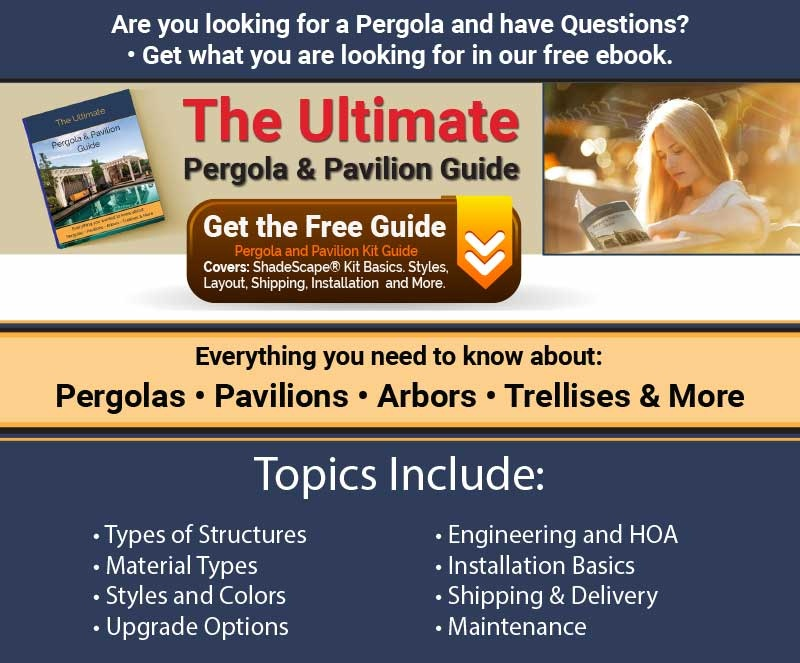 Are Pergolas Strong Enough to Hang a Hammock or Swing on? Heavy-Duty December Deck for Christmas! 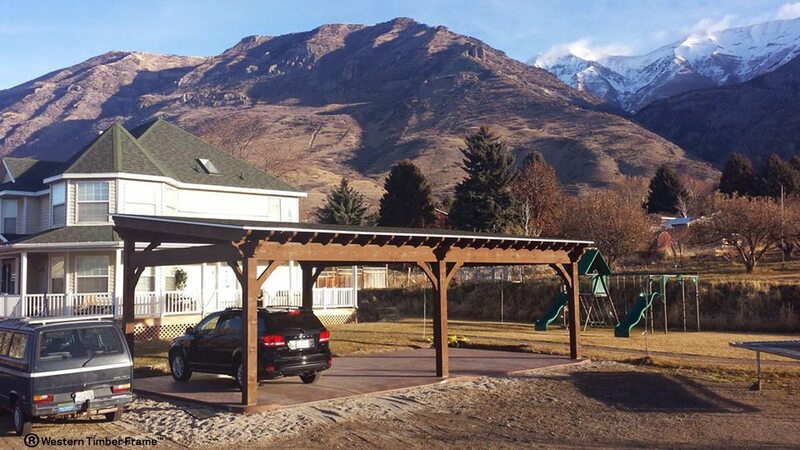 I would like more info on a 30×30 double carport. Thank for your interest, Steven. 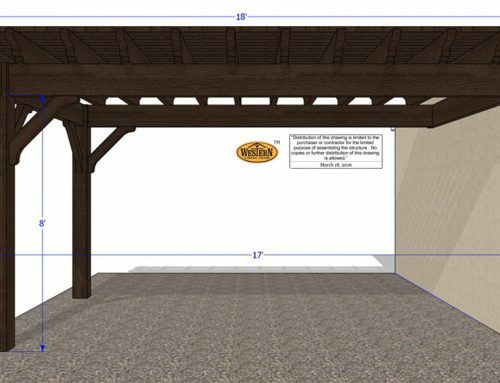 I have forwarded your request for a Design Manager to reach out to you and provide you with information on a 30′ x 30′ double carport. Have a wonderful day. I have sent your request for someone to contact you with information. They will reach out to you soon. For a more detailed quote you can call us @ 801-331-6690 and we can connect you with one of our Design Managers to discuss your project and give you a quick, no obligation estimate (free quote). It is quick and easy, and it only takes a few minutes. Thank you for your interest! 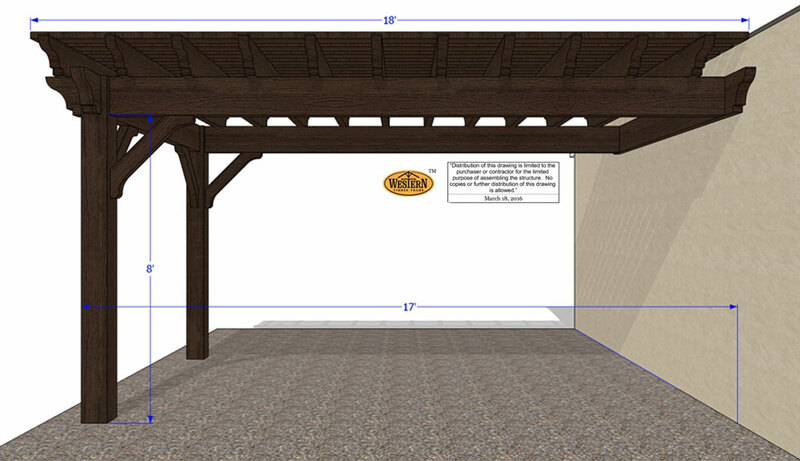 I have forwarded your request for material pricing to build a 30′ x 40′ carport to a Design Manager. They will get in touch with you soon. As a heads up, for pricing as each kit is custom, they will need to ask you a few questions e.g. as to wood type, open or closed roof, post size, etc. As to the Delivery Cost, shipping is FREE across the Contiguous United States. Thank you for asking. 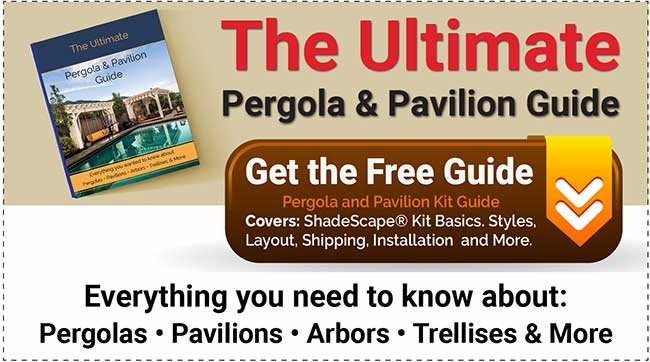 How much is the standard 27′ 8″ x 30′ Pavilion Kit (as pictured)? 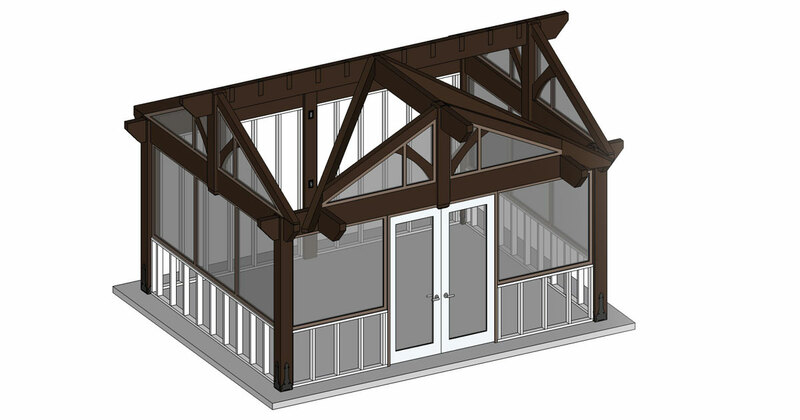 I have sent your request for the price on a standard 27′ 8″ x 30′ Pavilion Kit (as pictured). A Design Manager will get with you soon with the information you need. Thank you for asking. Marilynn – I haven’t heard anything yet, just figured I’d circle back. Thank you, Jason! 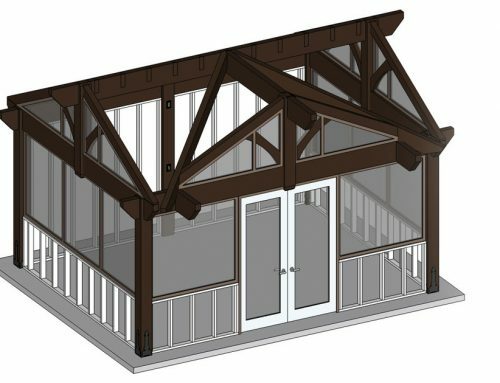 I freelance, working remotely for Western Timber Frame, so I called them this morning to follow up and make sure they received your request. They thanked me (but really it is you). Thank you, from them and me for reaching out again. I appreciate it so very much. They will be in touch with you, soon. I would like the cost on the 27’8″ x 30 as pictured. Same here! Pavilion $$ as pictured! I have forwarded your request for pricing to a Design Manager. They will get in touch with you soon. Also as a side note, shipping is FREE across the Contiguous United States. I too would like to know the Price of the Bush’s RV cover. I have sent forwarded your request for pricing on an RV cover to a Design Manager such as shown here. They will reach out to you soon. For pricing, they will need to ask you a little more about the space, what wood type, choice of timber size and style, etc. It only takes a few minutes and the Design Managers are on the designing side of an outdoor environment and can answer questions you may have with no pressure, just information. Thank you for asking, and I am happy you mentioned wanting the price listed. It would seem easier for all of us, however, we design to your exact specs, landscape, wood type, size, etc. Each kit is manufactured is custom fabricated (of the 1,000’s of kits we manufacture, it’s very rare that any two are alike, as a testament to our photo gallery on our website) we don’t have set pricing. Also, we buy timber in bulk and whenever we are able to purchase a larger amount and get a discount, we forwarded the savings to you. I have forwarded your request for a Design Manager to give you pricing which they will do and it only takes a few minutes. They will, however, need to ask a few questions about your landscape and vision. Have a wonderful day, Rebekah. Could I please get info and price for a size similar to the Bush family’s? Thank you for your interest, Henry. I have forwarded your request for a Design Manager to get you information and pricing similar to the Bush family’s ShadeScape® kit.